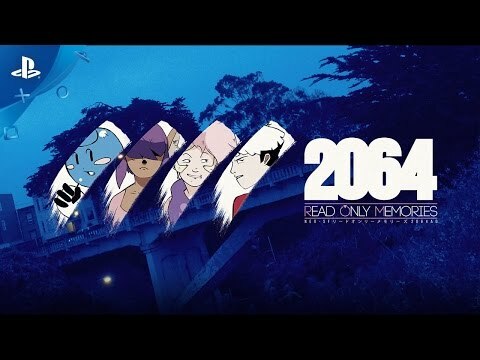 Read Only Memories is a new cyberpunk adventure that will take you on a journey of puzzle-solving and exploring as you investigate the mysterious world and characters of Neo-San Francisco. Inspired by both classic Japanese and Western adventure games, ROM is a retrofuturistic take on the point and click adventure genre that features a rich mature narrative and unique gameplay challenges hidden within the beautiful interactive pixel scenes. The deeper you delve into the life of your missing friend, the further you get entangled into this tale about the dark side of technology.